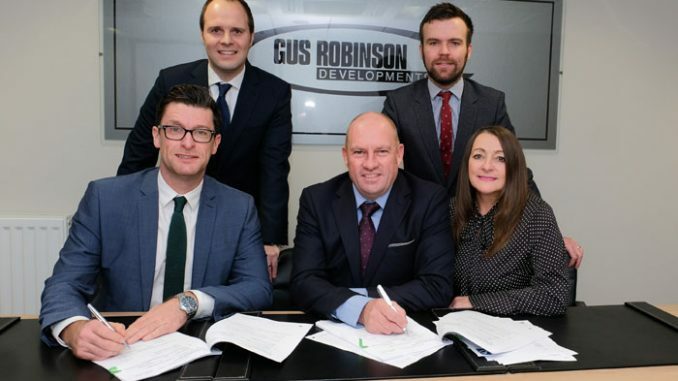 Thirteen Homes, part of Thirteen Group, has acquired Gus Robinson Developments as it bolsters its commitment to delivering high quality housing throughout the North of England. 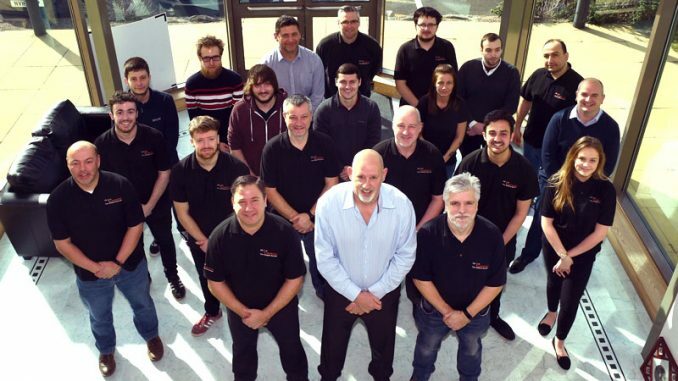 Hartlepool-based Gus Robinson Developments has become one of the North East’s most well-regarded building contractors, delivering a wide range of construction and building services. 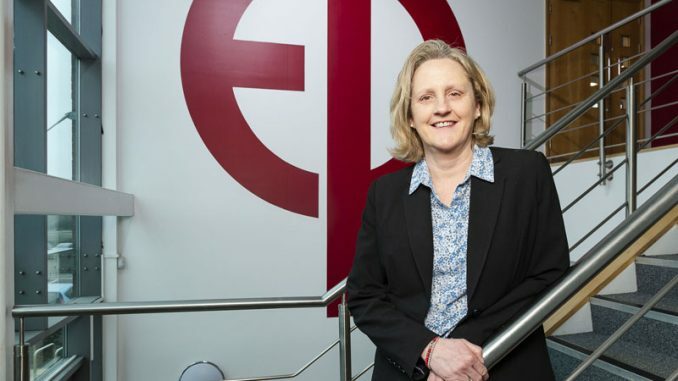 It employs around 50 people in the North East. 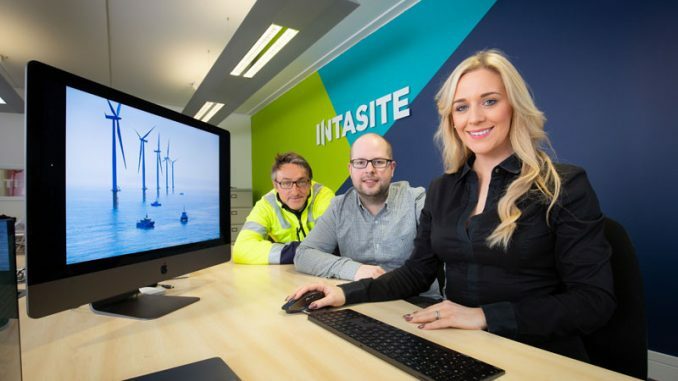 Thirteen Homes has acquired 100% of the business, which will continue to be based in Hartlepool, trading as Gus Robinson Developments where it will be operated by its existing management team in partnership with Thirteen Homes.